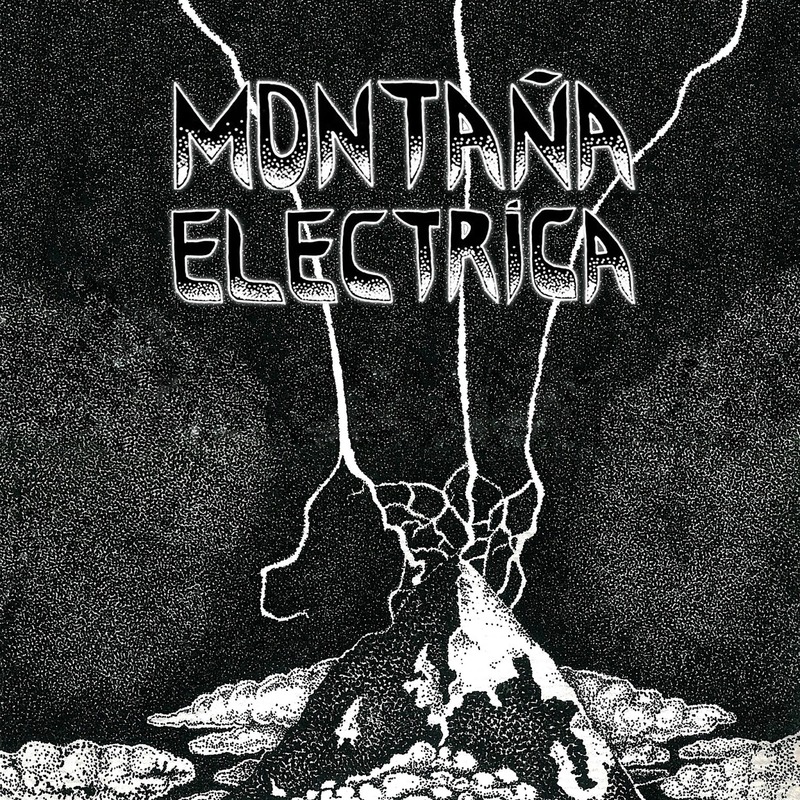 Coming to us from the hotbed of heavy rock that is Argentina, Sobre lo Sagrado is the debut album from the group of Montaña Electrica, and with ten tracks of earnest grooving, the album does a nice job of introducing this group to the world. Things start out on low simmer with the intro track, but before too long, the ME crew has tasty licks coming out of their strings and through the amps, garnished with keyboard drizzles and picked up by the funky drumming. There's a wide streak of cool bluesiness to the music, so that while the riffs have a loose-bodied freedom to their playing, the swift shifts into tighter and more nuanced sections firmly demonstrates that the musicians know their way around their chosen instruments. There's also a pleasing freedom of style to the songs, feeling hard and fuzzy at one moment, throwback psych the next, then suddenly Santana-like exploratory jazz rock, all of it swirled together into a tasty treat that makes its unusual combinations work by just rolling with it. On top of that, there's the vocals, which make for a sense of comforting familiarity to keep listeners grounded through the ever-changing sounds. While we get a lot of great stuff coming through our inbox, this is one where I feel I really need to call on you readers to check it out, especially if your tastes run to the chiller side of heavy rock. And give it more than a couple of tracks to grab you (hey, go for the whole album if you have the time); there's enough variety here that I'd be shocked if you didn't find something to dig.